carbon fiber sticks & rods, carbon fiber rackets & bats, carbon fiber equipment for water sports, and carbon fiber protective gear for outdoor sports. Carbon fiber sticks & rods: carbon fiber hockey sticks, carbon fiber hiking poles, carbon fiber golf clubs, carbon fiber bows, carbon fiber javelin poles, carbon fiber ski sticks, and carbon fiber fishing rods. Carbon fiber rackets & bats: carbon fiber badminton rackets, carbon fiber tennis rackets, carbon fiber tennis rackets, carbon fiber table tennis bats charcoal tablets. 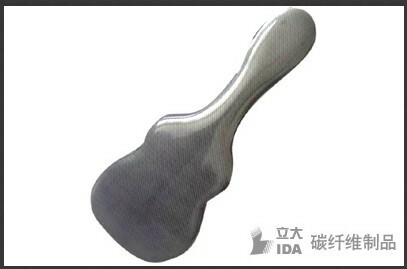 Water sports carbon fiber equipment: carbon fiber surfboards, carbon fiber dragon boat paddles, carbon fiber paddles, carbon fiber long flippers.